Everybody loves cute, fluffy things or at least they do in Monster’s world. 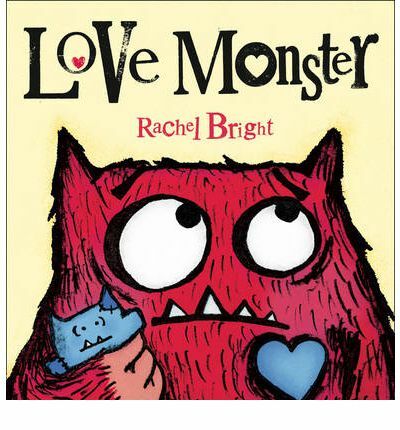 When Monster is feeling sad because nobody loves him, he sets off to find someone who will. He looks high and low, inside and outside. Eventually Monster was ready to give up, but sometimes when you least expect it, the best things happen. This is a wonderful picture book about finding love in the most unexpected places. Monster may be a monster but as a reader you are definitely on his side. The text is fun, the illustrations are simple and appealing. This is a warm and fuzzy read.